A cool idea with a big splash You know the Super Soaker. It's one of top twenty toys of all time. And it was invented entirely by accident. Trying to create a new cooling system for refrigerators and air conditioners, impressive inventor Lonnie Johnson instead created the mechanics for the iconic toy. 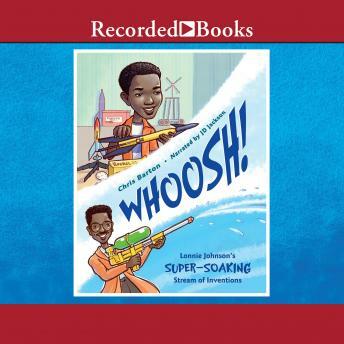 A love for rockets, robots, inventions, and a mind for creativity began early in Lonnie Johnson's life. Growing up in a house full of brothers and sisters, persistence and a passion for problem solving became the cornerstone for a career as an engineer and his work with NASA. But it is his invention of the Super Soaker water gun that has made his most memorable splash with kids and adults.